Shadowlight bowling every Friday and Saturday night! Earlier hours for Summer start May 5th! 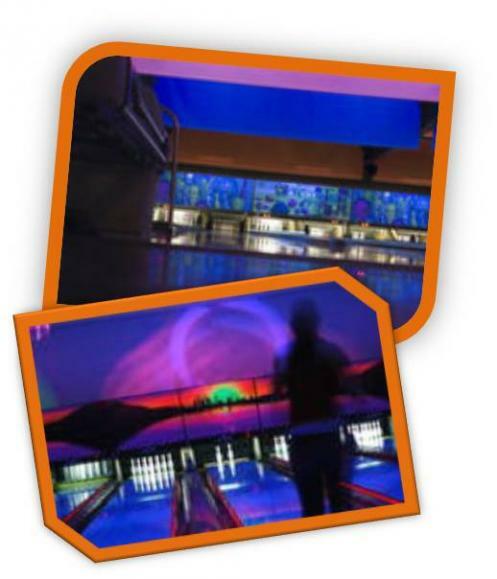 The Tangerine Bowl in Quincy, IL is the only bowling center in the area to offer Shadowlight Bowling. 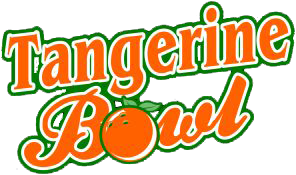 Every Saturday night, the Tangerine transforms from your everyday bowling center into a glow-in-the-dark party. Fog machines come on, black lights illuminate the lanes, while lasers draw designs on the walls, floor, and ceiling! There are even colored flashing lights on the pins! The music is loud and the energy is high. It’s a lot of fun! Come join us for a fun twist on the great game of bowling! To get the full effect of the black lights, be sure to wear white! Every Friday and Saturday night ~9:00 p.m. – 1:00 a.m.
Party packages are available upon request.